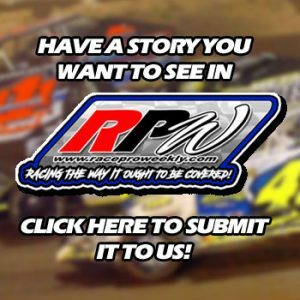 Story By: BRETT DEYO / GEORGETOWN SPEEDWAY – GEORGETOWN, DE – Big names. Big races. Big money. That’s the theme of an exciting 2019 schedule for Delaware’s Georgetown Speedway. BD Motorsports Media LLC returns for a fourth season of promotion at the historic Sussex County half-mile oval, with exciting special events planned from March through November on selected dates. An open practice will kick off the ’19 season on Saturday, March 9, providing opportunity for teams to test and tune. 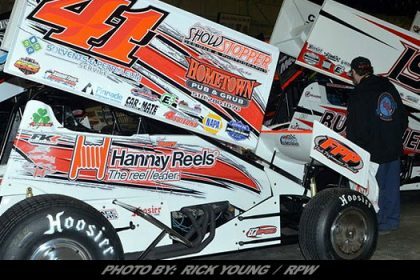 The ’19 Northeast Modified lid-lifter takes place on March 15-16 with the fourth edition of the Melvin L. Joseph Memorial weekend: two full days of racing are on the docket. 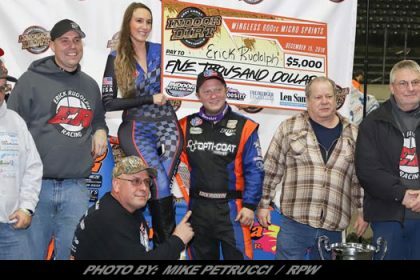 A $4,049-to-win Small-Block Modified event headlines Friday night (March 15), with the Bob Hilbert Sportswear Short Track Super Series (STSS) Fueled By Sunoco big-block/small-block Modified opener on Saturday (March 16) offering up $6,949 to the victor for 49 laps. 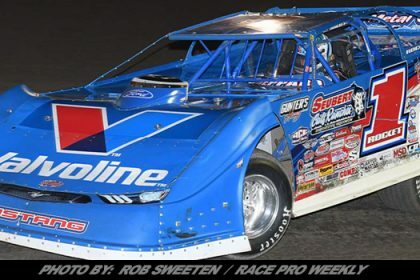 On Thursday, April 18, the Super Late Models make their season debut in a race honoring the memory of Mark ‘Coot’ Williams, who passed away in October after a lengthy battle with cancer. 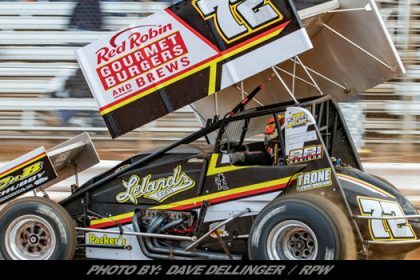 The memorial event will pay $3,026 to win for 26 laps, highlighting Williams’ trademark No. 26. 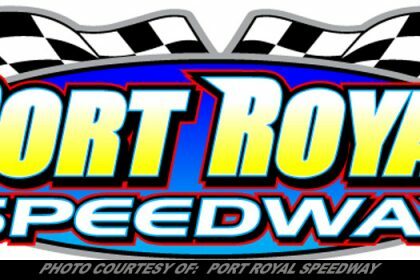 The RUSH Late Model Series paying a minimum of $2,000 (that number is likely to increase thanks to Ray Huffman) as part of the ‘Battle of the Bay’ four-night series is also in town for the April 18 special. 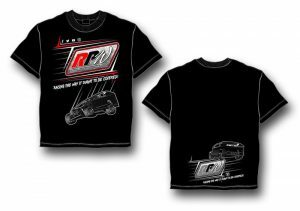 Former racer and promoter Deron Rust is memorialized on Friday, May 17 with the annual Deron Rust Memorial paying $3,960 for the Modifieds and $1,396 for the Crate 602 Sportsman plus a full slate of racing. The ‘Clash for Cash’ returns for Super Late Models on Friday, June 28 paying $3,500 to win for 30 laps, with RUSH Late Models hosting a weekly series race. 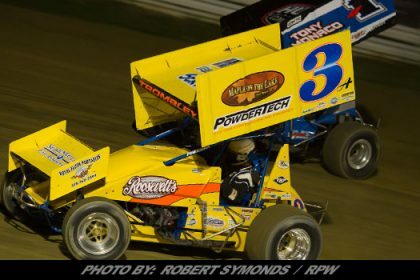 The ‘Clash for Cash’ is run in partnership with Potomac Speedway in Maryland and Winchester Speedway in Virginia. Bettertitleloans.com presents the two-day Monster Truck Racing League (MTRL) Monster Truck Madness on Friday, July 5 and Saturday, July 6 headlined by BIGFOOT and SNAKEBITE. Quad Wars join the program. Two complete shows are planned, one each night. For the first time ever, the USAC East Coast wingless Sprint Cars invade Georgetown on Friday, July 26, paired with the Modifieds offering $3,000 to the winner. The largest winner’s share offered in the state of Delaware takes place on Thursday, August 15 when the Super Late Models will race for a record $12,000 to win in a 40-lap main event. Yes, $12,000 to win! Additional bonuses and awards will be announced for this unprecedented First State event in the coming weeks. 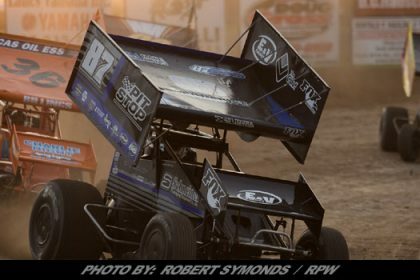 Capitol Renegade United Racing Club (URC) 360 Sprint Cars invade the speedway on Friday, September 13 in a double-headline show with the Modifieds. The season concludes with the Mid-Atlantic Championship on Nov. 1-2. 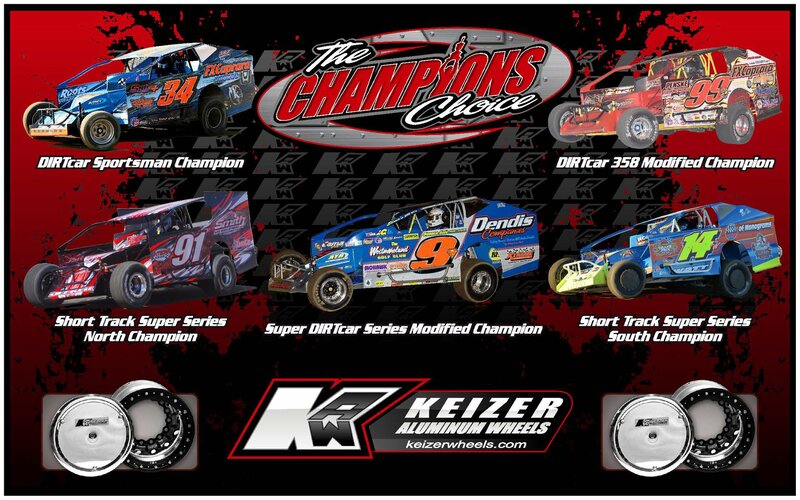 Included in this weekend full of racing is a 40-lap, $5,000-to-win Super Late Model event, championship round of the STSS Modified Velocita-USA South Region, Mid-Atlantic Sprint Series (MASS), STSS Crate 602 Sportsman, Small-Block Modifieds, RUSH Late Models and much more. 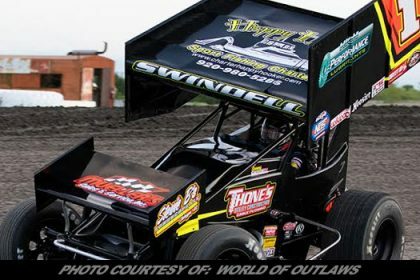 Season passes are now on sale for both the grandstand ($175) and the pit area ($275) by visiting the ‘Forms’ tab on www.thegeorgetownspeedway.com. Passes will be available for pick-up or mailing prior to Christmas. 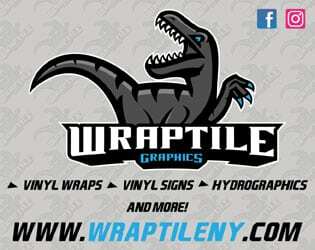 Friday-Saturday July 5-6 – BetterTitleLoans.com presents Monster Truck Racing League (MTRL) Monster Truck Madness featuring BIGFOOT & SNAKEBITE plus Quad Wars – Complete Show Each Night!